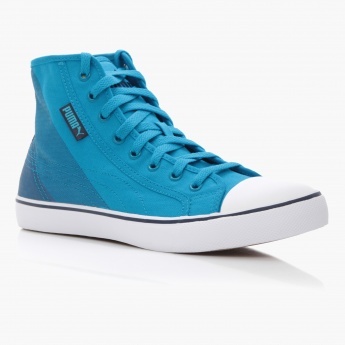 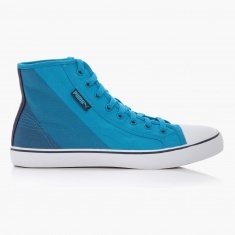 Trendy yet comfortable, this pair of high top shoes is a must-have for your collection. It has a lace-up design, a subtle hint of stripes and stitch detailing. 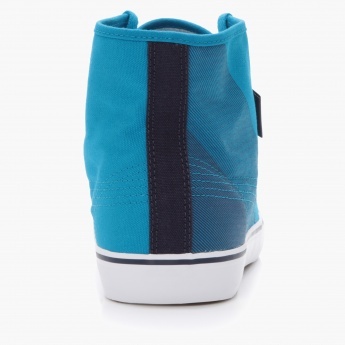 The contrasting soles highlight the design of the pair and provide comfort as well.